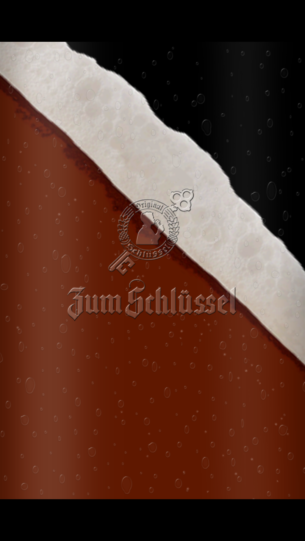 In collaboration with the brewery from Duesseldorf, P3 digital services offers an app with all the fundamental answers to any questions about the top-fermented Altbier. 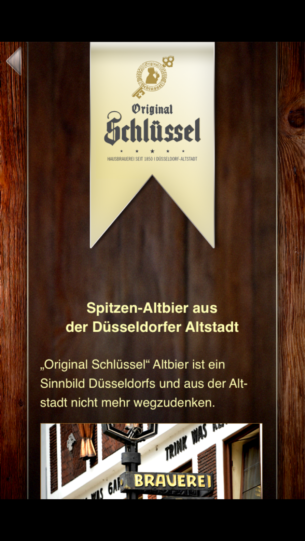 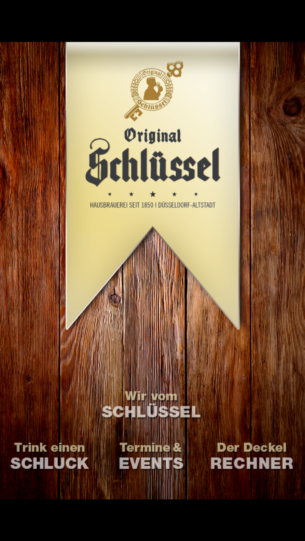 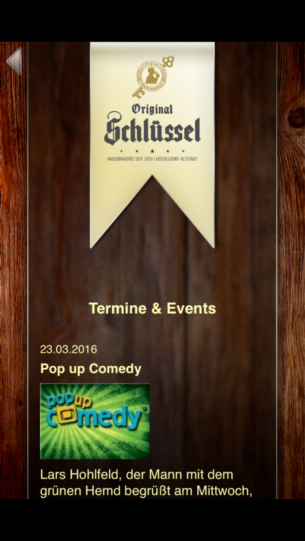 If you know Duesseldorf and its Altbier, you will love this app. 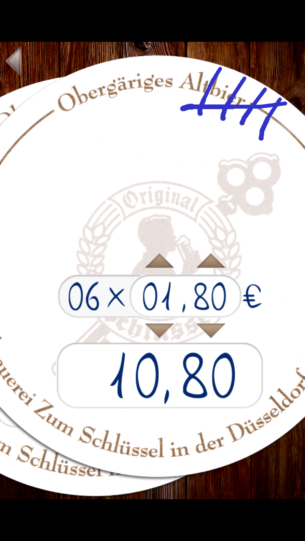 In collaboration with the brewery from Duesseldorf, P3 digital services offers an app with all the fundamental answers to any questions about the top-fermented Altbier – and if you lose track of your bill, just use the beer coast-calculator. Cheers!